They'll be available starting this weekend! (SPOT.ph) The weather is getting warmer and the sun is blazing—it's summer! 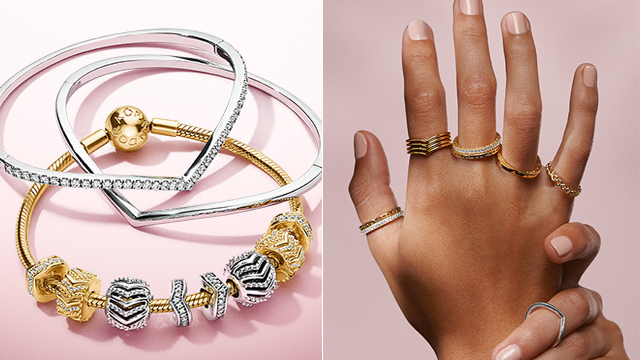 Time to rock breezy outfits and fresh makeup looks. 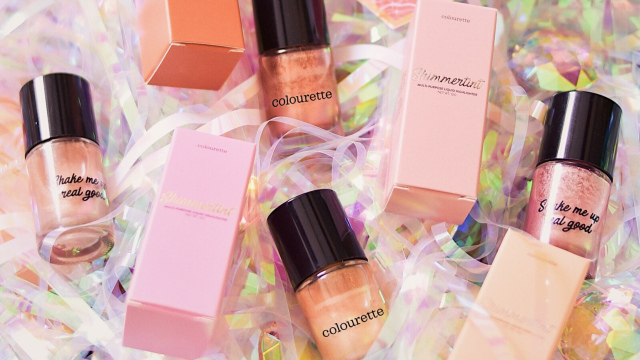 We've already shown you some mascaras and tinted lip balms to help you achieve the look, but if you're also on the hunt for a highlighter that can give you that glow from within, we found something you might like: Check out local beauty brand Colourette's brand-new Shimmertints. 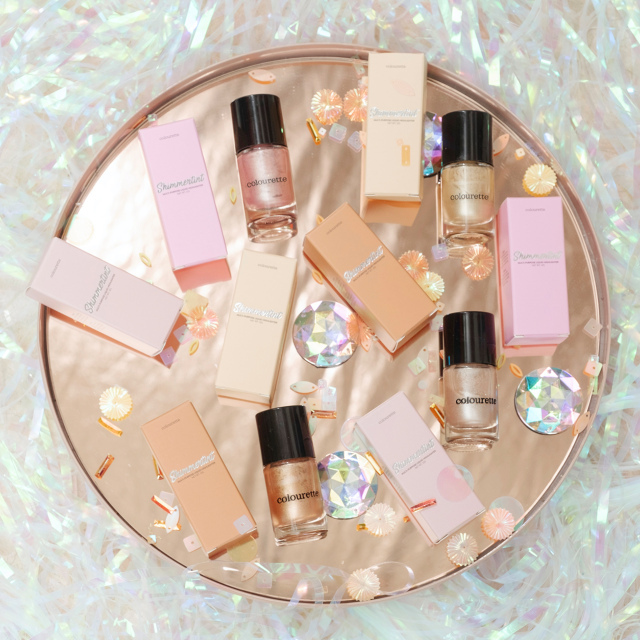 The collection of liquid highlighters includes four shades to suit different skin tones: Yellow Diamond (yellow gold), Tiger's Eye (warm copper bronze), Crystal Prism (neutral champagne), and Rose Quartz (pink with a gold shift). They're perfect to wear over or under your foundation for a dewy look, or you can just tap a little on your bare face for extra luminosity. They also contain ingredients that nourish the skin, like beeswax and argan oil. 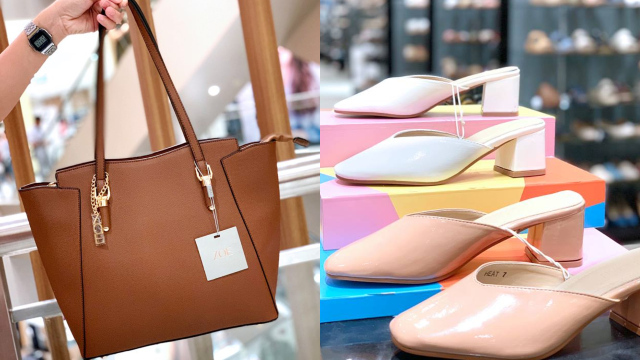 The Colourette Shimmertints will be available online and at selected Colourette branches nationwide for P349 each starting March 9. If you shop online, you can get a Shimmer Squad Bundle with all four shades for P1,299. For more information, log on to Colourette's Facebook page.